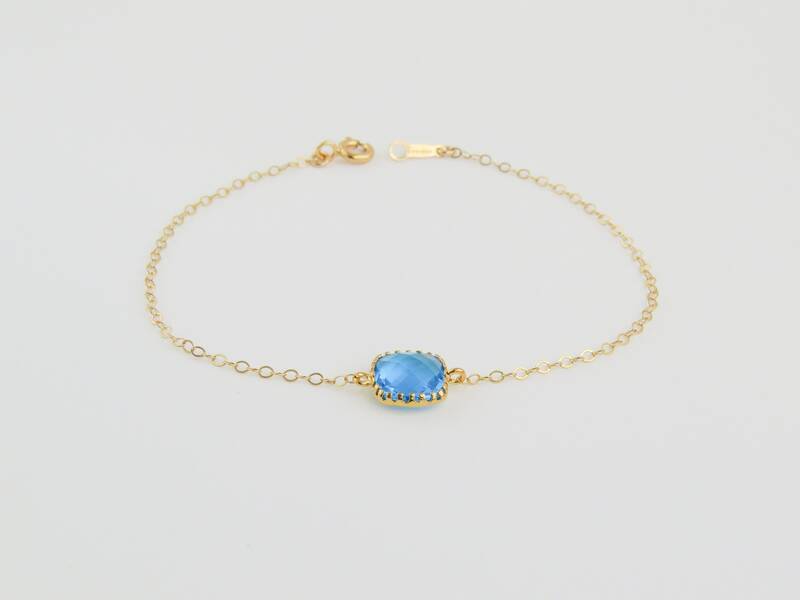 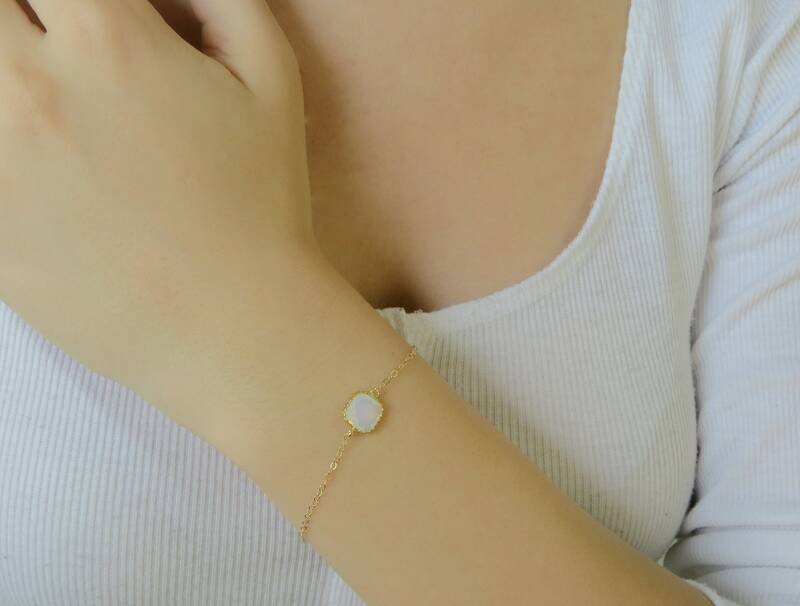 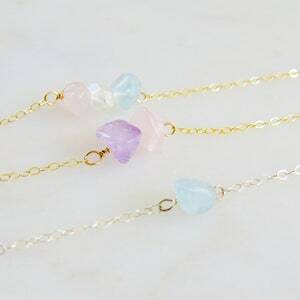 14k Gold Filled Birthstone Bracelet. 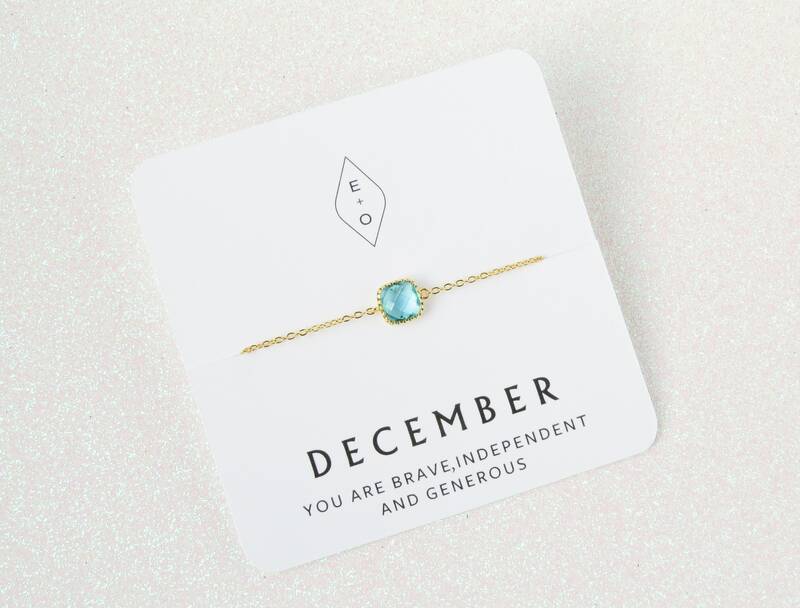 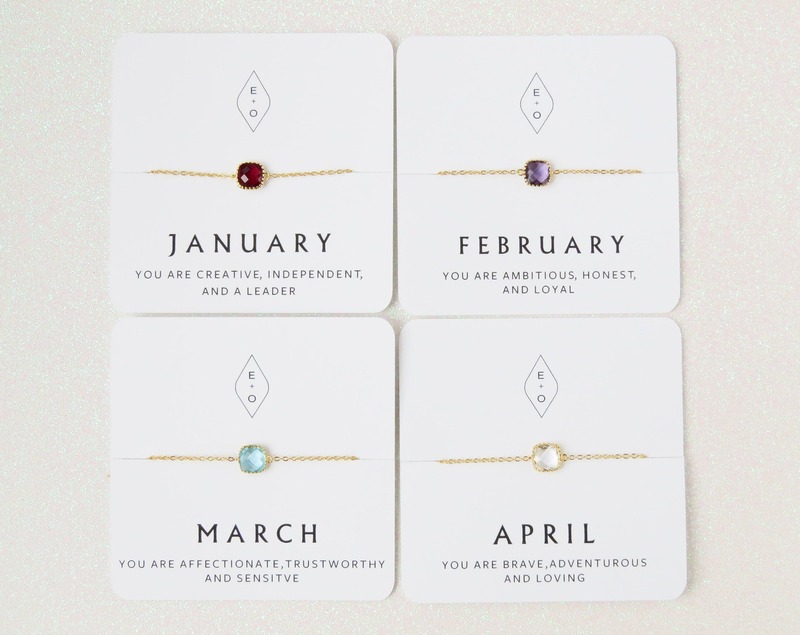 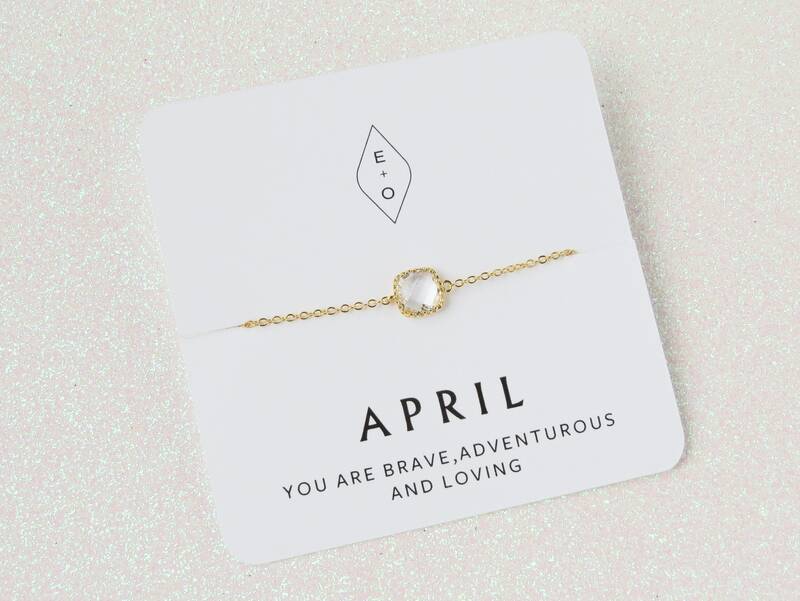 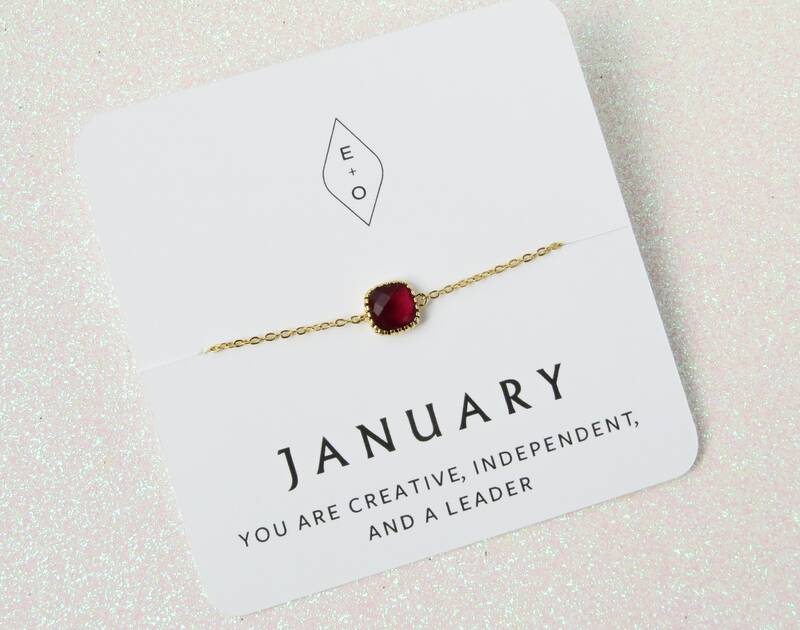 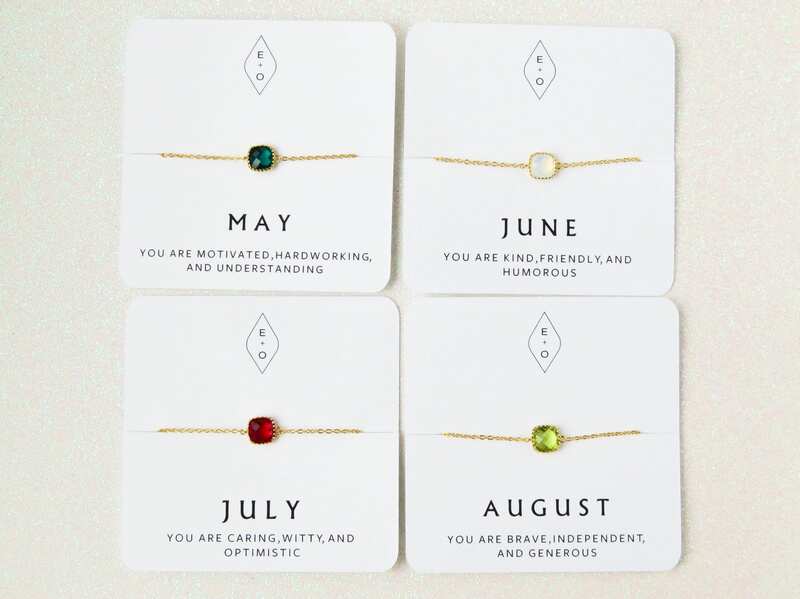 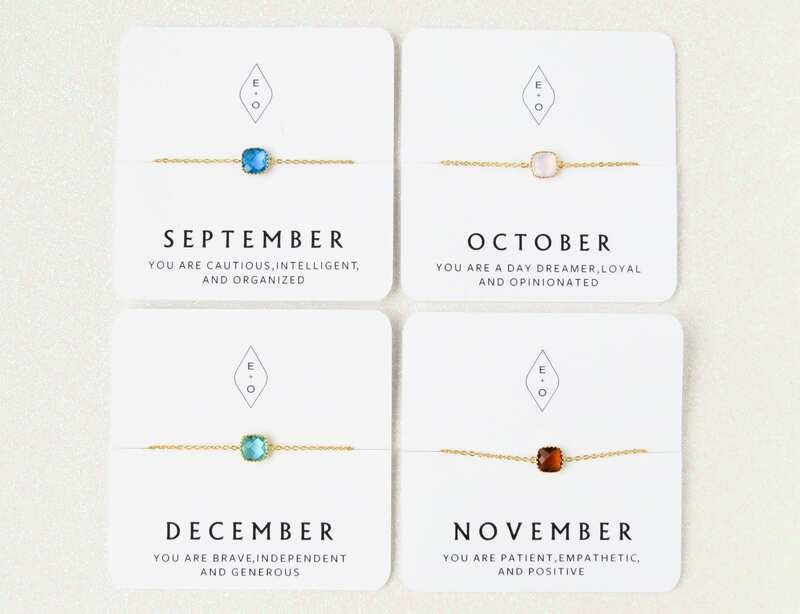 These personalized gold bracelets are the perfect gift for birthdays , bridesmaids or the holidays! 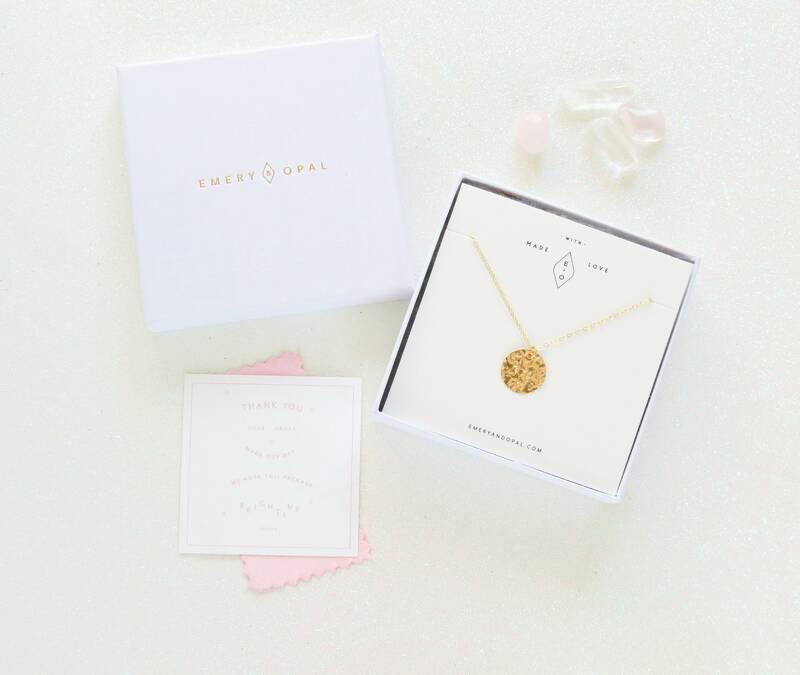 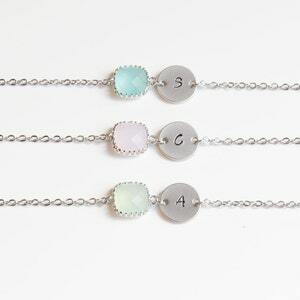 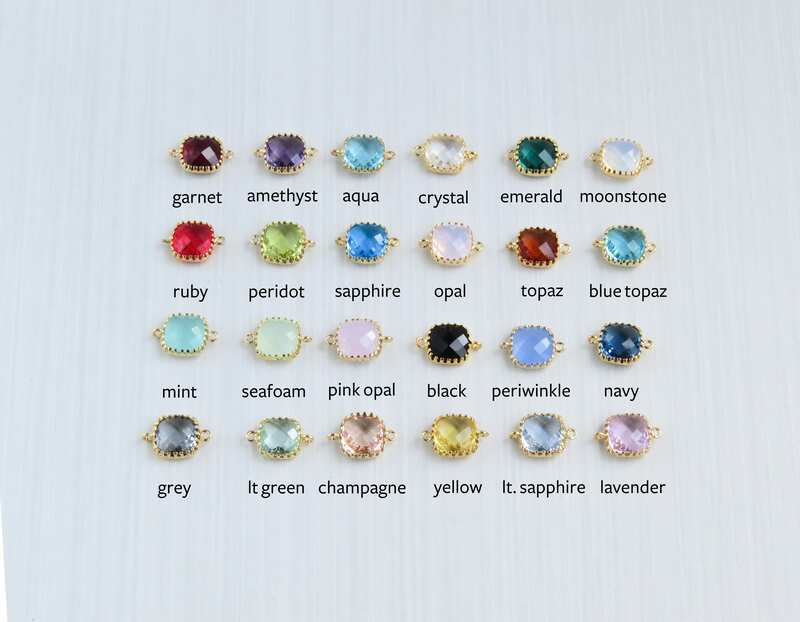 Select between any of the 12 birthstones or many other colored stones we carry to create the perfect personalized gift.